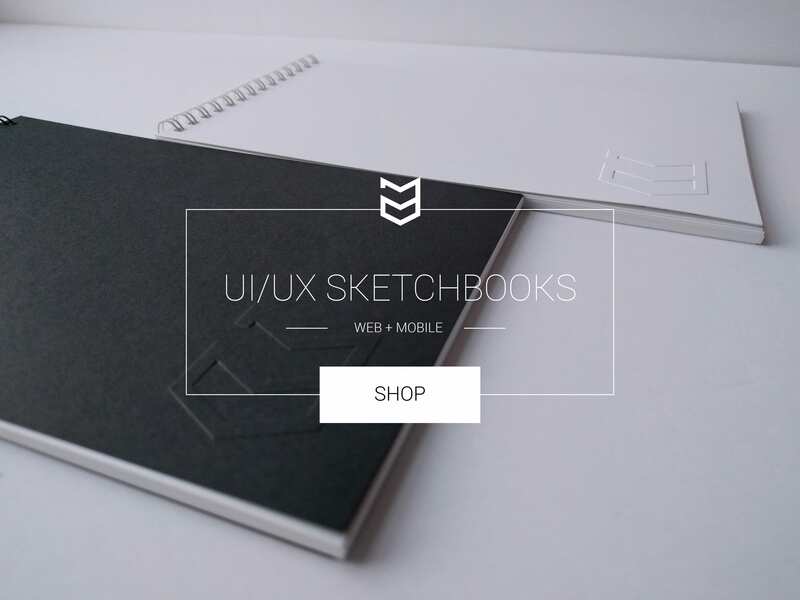 Every designer should have a PDF portfolio. 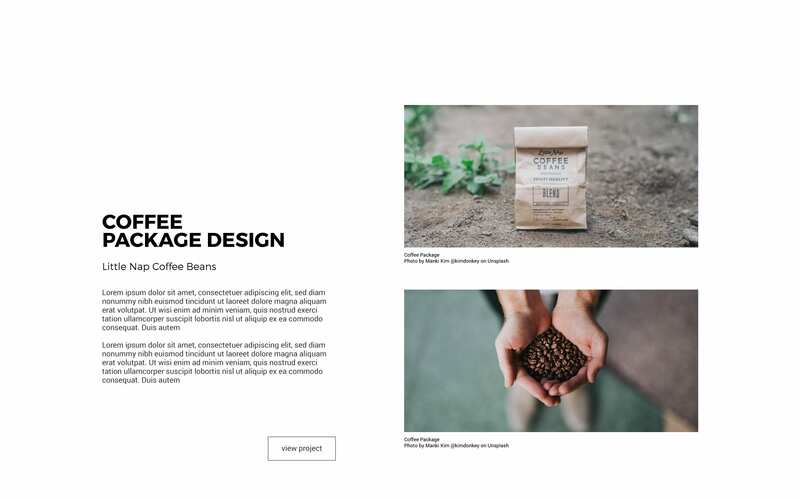 A PDF portfolio can be used when applying for design related educational programs, job applications through email, job interviews or offline presentations. A PDF portfolio can also be printed and are great for those situations when an Internet connection is unavailable or WiFi signals are minimal during networking sessions and meetings. A PDF portfolio can also be shared and displayed on mobile devices, such as phones and tablets to potential clients or employers. 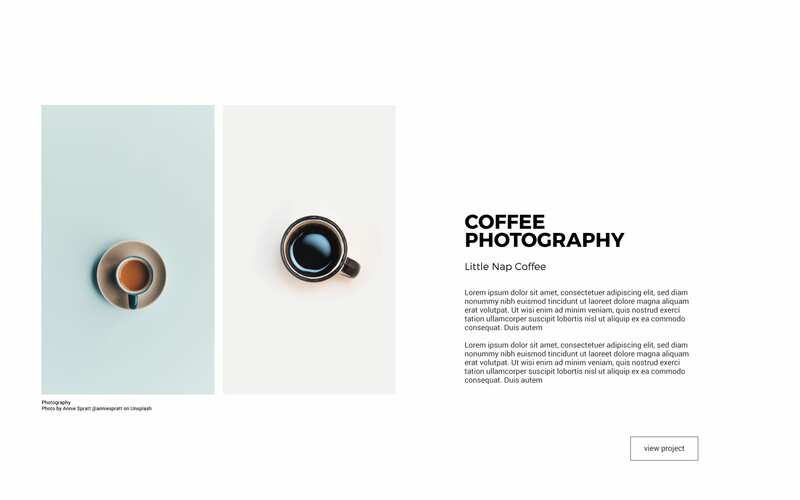 This allows potential clients and employers to view your work offline; without the need of an Internet connection. “Download this barebones Adobe Illustrator PDF portfolio template, which includes a 12 by 12 modular grid and symbols for image placeholders, social media links, and communication icons. This barebones PDF portfolio template is simple and easy to use when applying for entry into a design school, internship, or presenting your portfolio during a job interview. 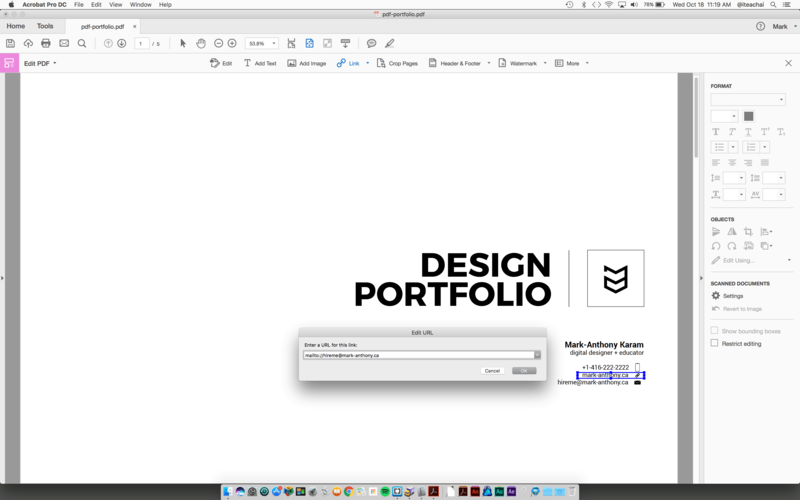 During my Field Placement, Employment Skills, and Portfolio Development courses, I discuss the benefits of having a PDF portfolio with my students and demonstrate how to create a PDF portfolio template using Adobe InDesign, Adobe Illustrator, and Google Slides. 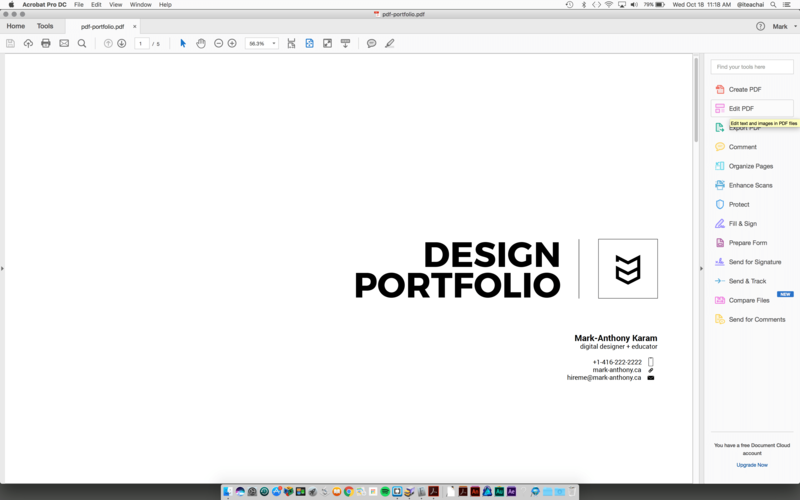 In this tutorial, I will demonstrate how to create a PDF portfolio template using Adobe Illustrator. 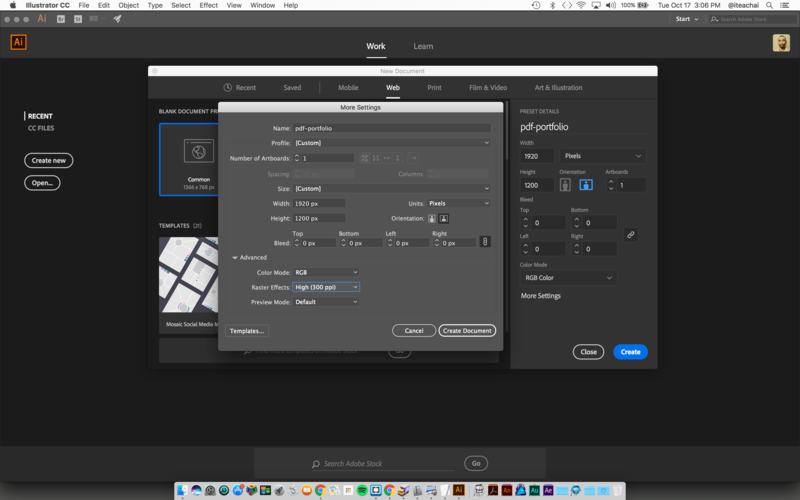 Launch Adobe Illustrator and create a new document. Name your document and use a web profile to create an online/web PDF portfolio. Raster Effects: 300ppi (We can reduce the file size and resolution later). Select the rectangle tool (CMD + M) and click once on the artboard to create a shape that will be converted into our modular grid. 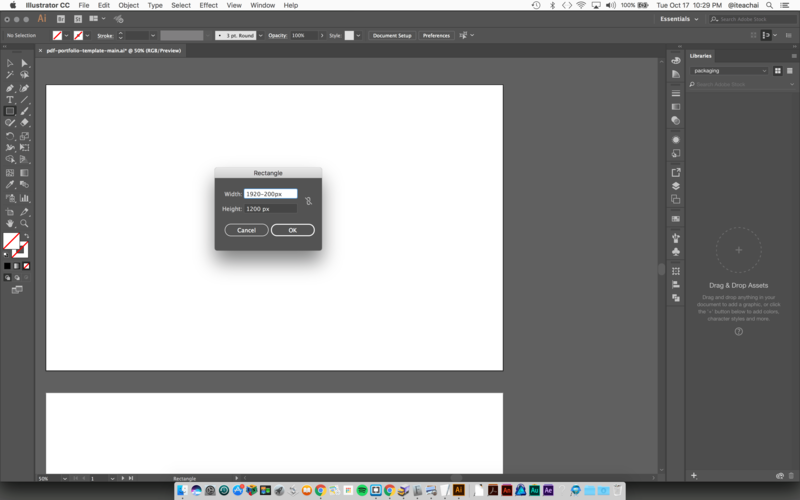 We will start off by creating a shape that is the exact size as our artboard (1920px by 1200px). 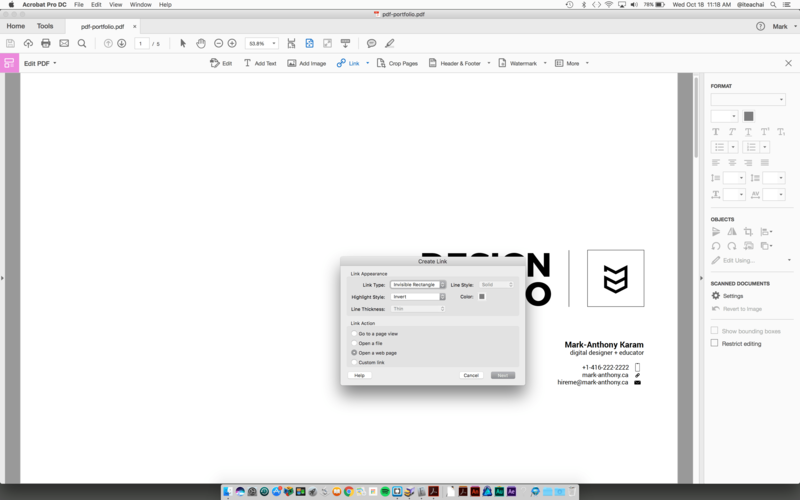 Before we commit the dimensions of the rectangle, we can deduct margin spacing from the width and height of the shape to add some negative spacing between our grid and the edge of the artboard. 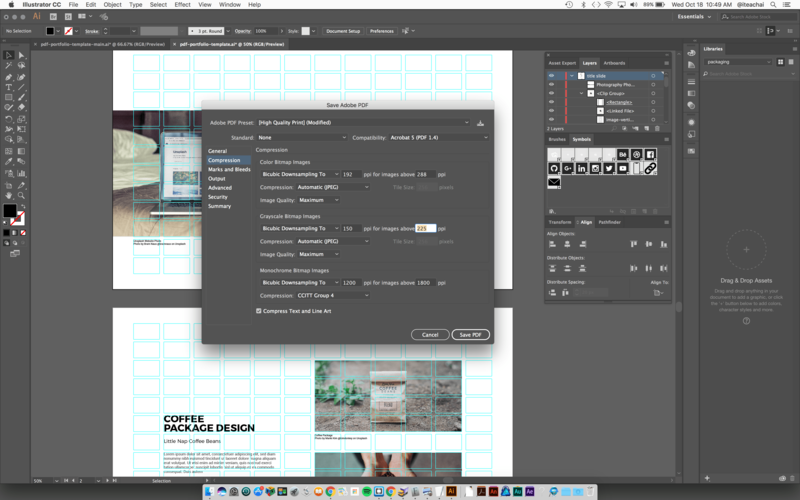 Within the width field of the rectangle options, subtract 200px from 1920px. 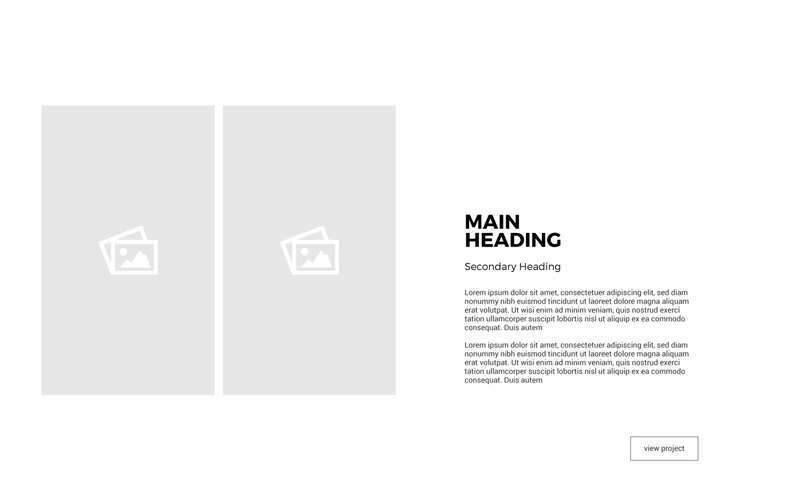 This will give us a 100px margin on the left and on the right side of our grid. 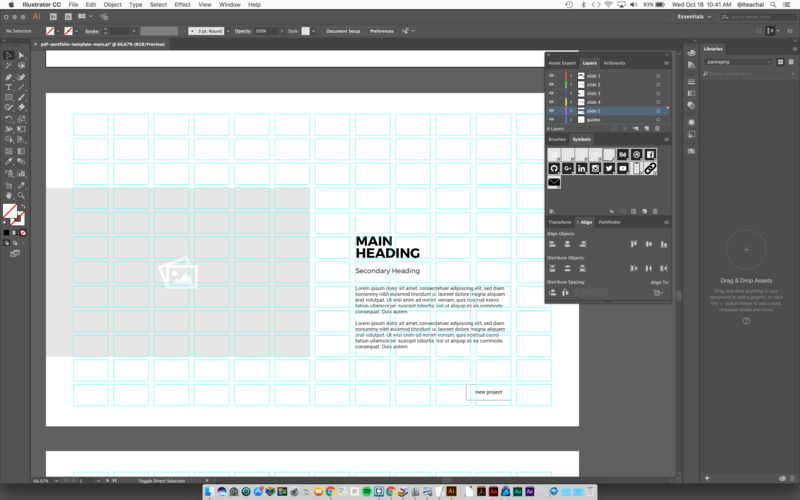 Next, subtract 150px from the height of the shape so that we will have a 75px margin on the top and bottom of the grid. Click ‘Ok’ when you complete entering these values. *These numbers can be altered to your preference. Once the shape has been committed, remove the fill and stroke and horizontally/vertically align the shape to the center of the artboard. You can do this by opening your ‘Align’ panel by going to Window > Align. 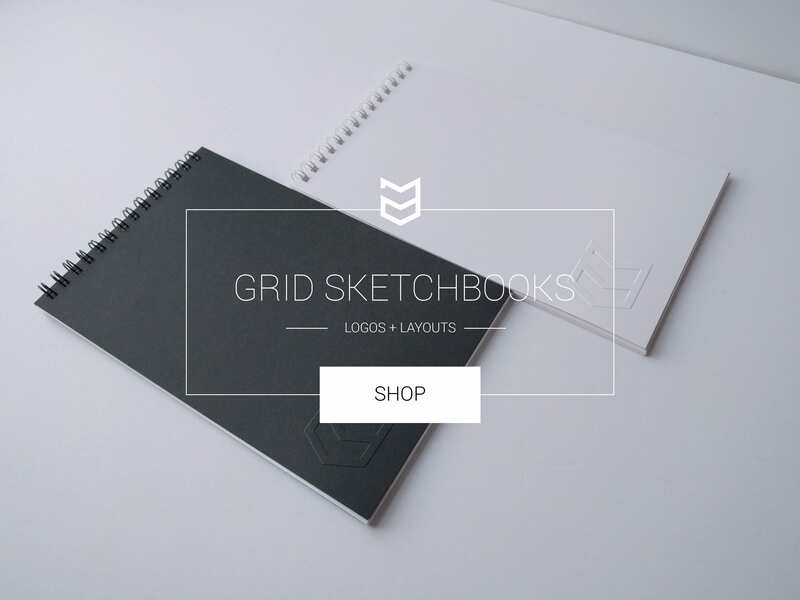 With the shape still selected, go to the ‘Object’ menu and choose ‘Path > Split into grid’. This panel will allow us to divide the shape into multiple modules by adding a specific number of rows and columns; along with even horizontal/vertical gutter spacing. With this example, I added 12 columns and 12 rows with a 12px horizontal gutter and a 20px vertical gutter. 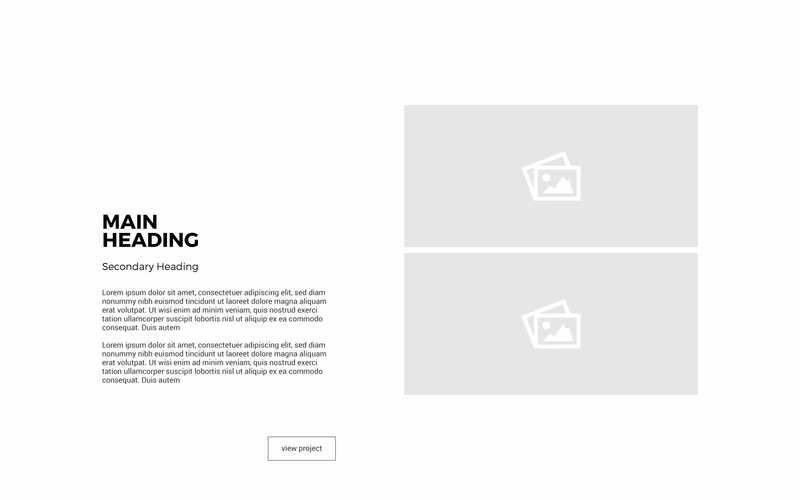 Next, we can begin to use the modular grid to establish hierarchy and consistency when placing our graphics, images, and text between each slide. *When placing design elements and objects within a modular grid, start by aligning the objects on the left of a module and end on the right of the same or different module. 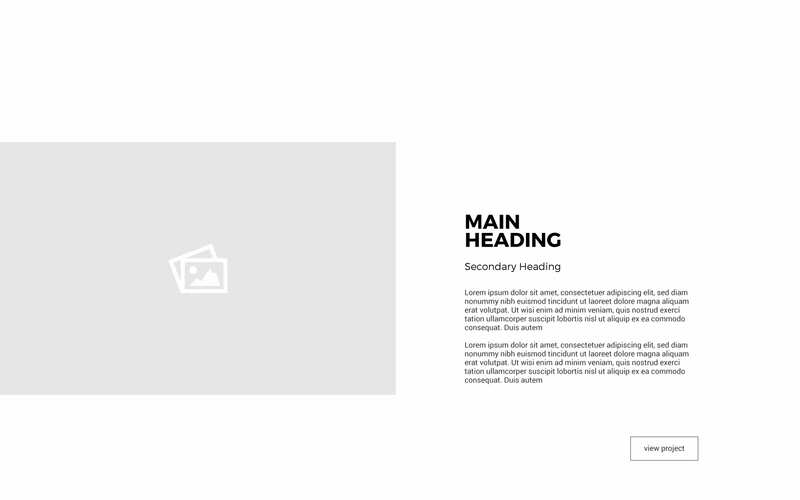 Try not to end on the left side of another module; as this will disrupt the spacing between each element on the page. After selecting ‘High Quality PDF’ uncheck the ‘Preserve Illustrator Editing Capabilities’ box. This will save your PDF without access to your layers, which also reduces the file size significantly. 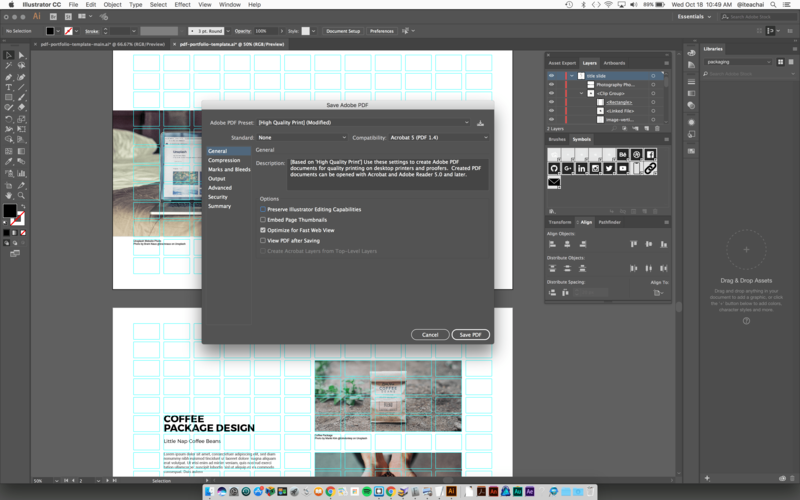 *Save an editable version of your PDF portfolio with your layers. Depending on the resolution of your graphics and images, you can also optimize your PDF under the ‘Compression’ tab within the ‘Save Adobe PDF’ module. In this example, I have chosen to reduce any colour images above 288ppi to 192ppi and any greyscale graphics above 225ppi to 150ppi. Since Adobe Illustrator does not export hyperlinks, we can add hyperlinks to our PDF portfolio using Adobe Acrobat. Open your PDF portfolio in Adobe Acrobat and select the ‘Edit’ button within the sidebar on the far right-hand side of the interface. Next, select the ‘link’ drop down menu in the center-top of the interface. Choose ‘Add/Edit Web or Document Link’ to add a URL/hyperlink hotspot over top of any text or object that you want to make clickable. 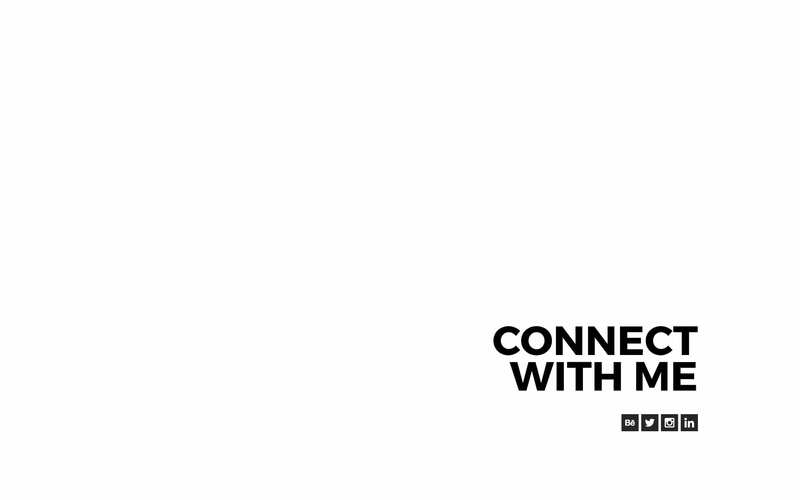 Within the ‘Create Link’ pop-up, choose ‘Invisible Rectangle’ and select ‘Open a web page’ from the Link Action options. Once the Edit URL module appears, enter in your URL with the ‘http://’ protocol and click ‘Ok’. If you need to add email links to your PDF portfolio, repeat steps 11–13 but instead, add the ‘mailto://’ protocol before entering yoru email address and click ‘Ok’. 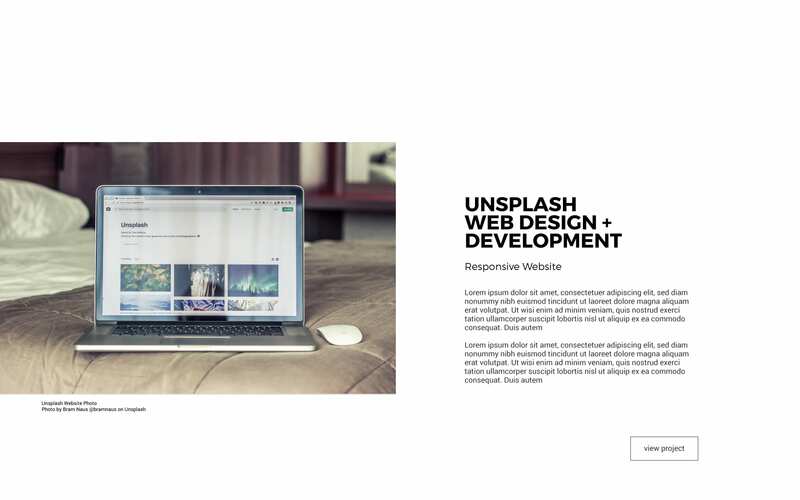 Hopefully this tutorial gets you started with creating a PDF portfolio template that you can use for online/web portfolio submissions, job applications or offline presentations. 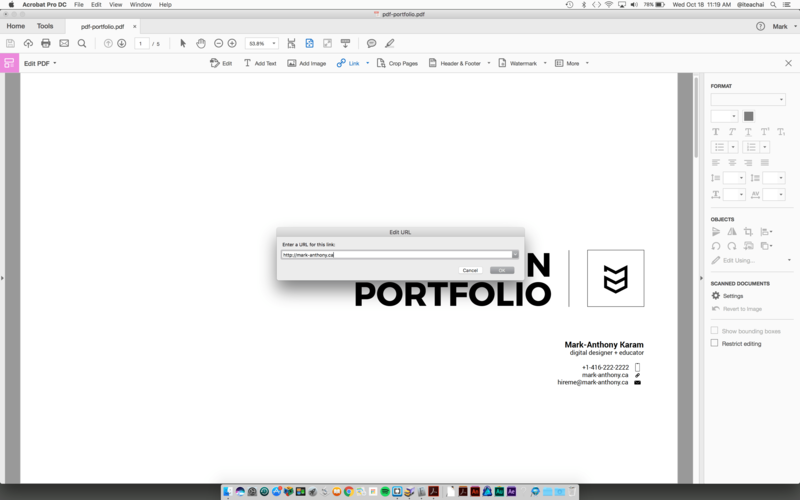 If you would like to add more pages/slides to your PDF portfolio, select the ‘Artboard tool’ within the tool box (SHIFT + O) and copy your slide by holding the Option key and dragging a copy of your current slide. 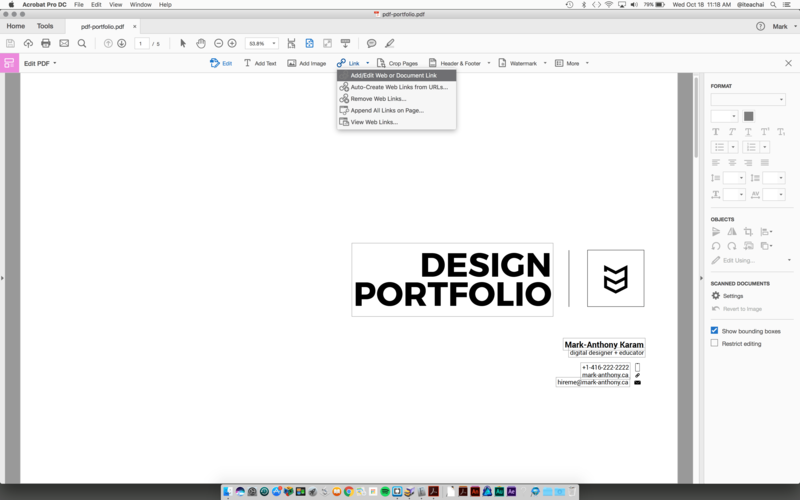 If you would like to use the demo of my PDF portfolio template to get started, feel free to download a copy of the Illustrator file; along with a symbol library, which includes custom made image placeholders and social icons. 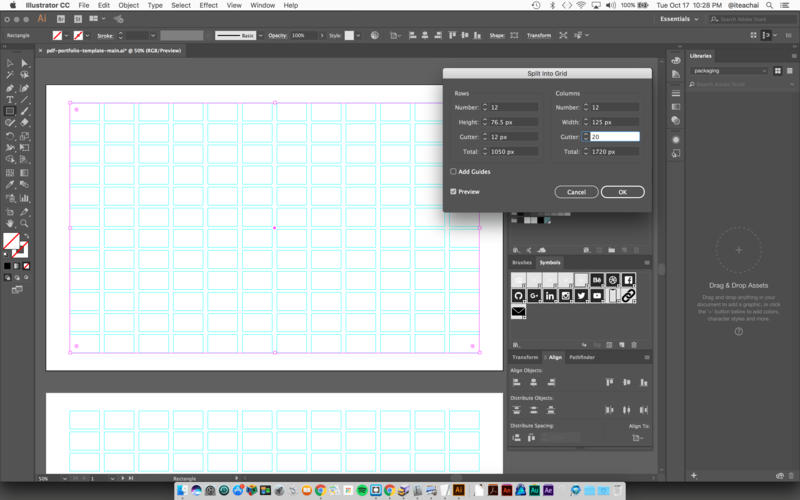 Download this barebones Adobe Illustrator PDF portfolio template, which includes a 12 by 12 modular grid and symbols for image placeholders, social media links, and communication icons. 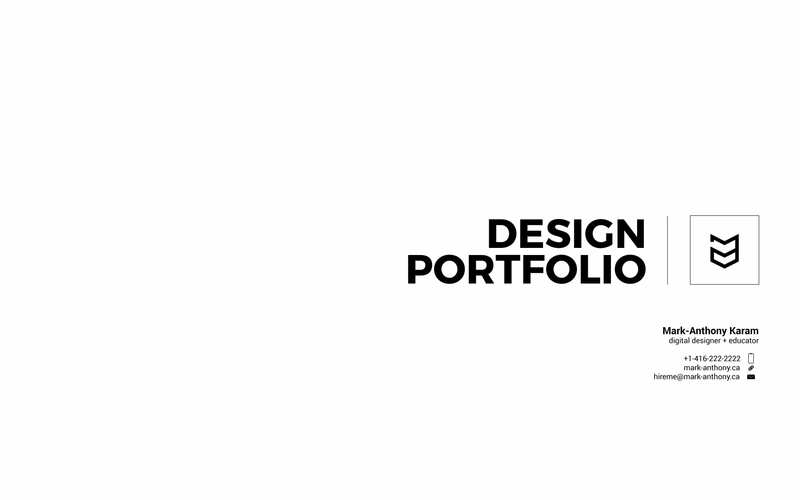 This barebones PDF portfolio template is simple and easy to use when applying for entry into a design school, internship, or presenting your portfolio during a job interview. Adobe Illustrator PDF Portfolio Template by Mark-Anthony Karam is licensed under a Creative Commons Attribution-NonCommercial-ShareAlike 4.0 International License. Based on a work at mark-anthony.ca. Permissions beyond the scope of this license may be available at mark-anthony.ca.